Procedure: This remedy needs to be done on Saturday. 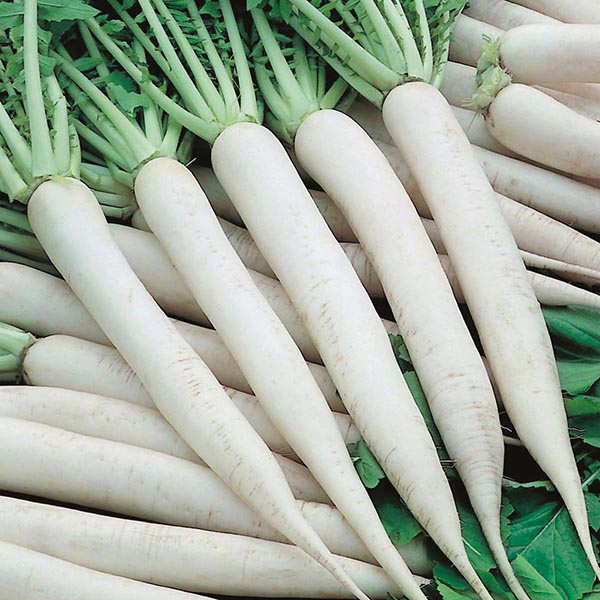 Two Radishes should be donated in a religious place. It should be done continuously for 8 Saturdays. Alternatively it can be done continuously for 8 days starting from Saturday. Things Needed: White piece of cloth, 2-3 pieces of coal. 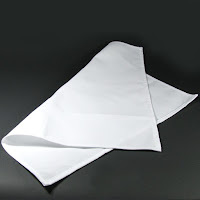 Procedure: Take a white colored cloth. 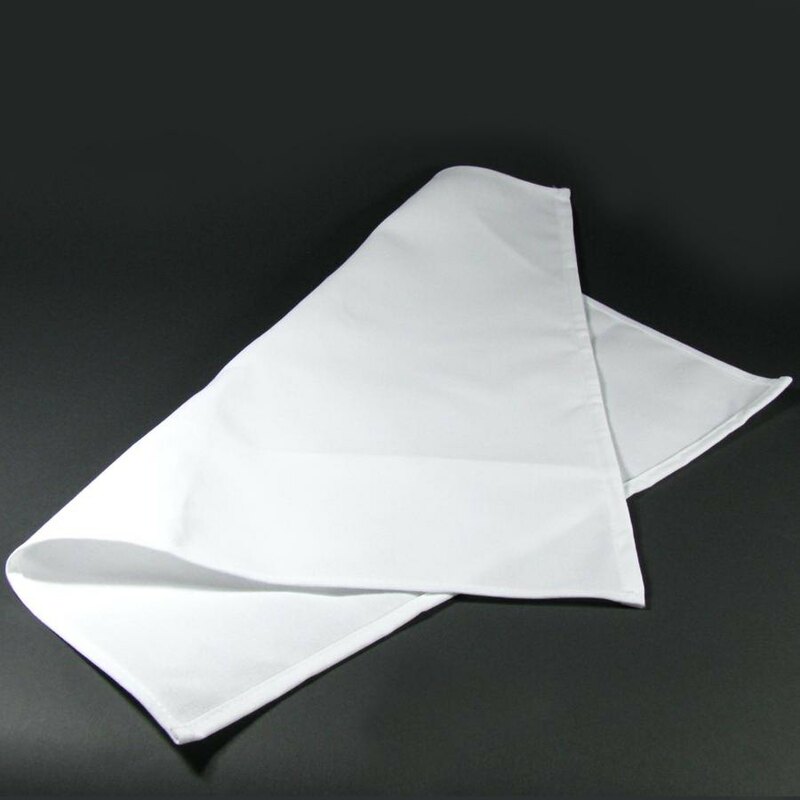 Also take a couple of pieces of coal and keep those pieces of coal inside the white cloth, wrap the pieces in the cloth and go and leave it at a deserted place. After reaching home wash your hands and feet. This remedy should preferably be done on a Saturday. This can be repeated if required. Nirjan sthan ka matlab sir?? Any ground of dust? ?